The official real estate index, which should have been set up earlier this year, has been delayed while real estate enterprises and associations have continued to provide their own indexes. HCMC – The official real estate index, which should have been set up earlier this year, has been delayed while real estate enterprises and associations have continued to provide their own indexes. Property consultants like CBRE, Savills, Cushman & Wakefield and business groups provide various indexes but they are mostly different from each other. The enterprises are also investors in and agents for many housing and other property projects, and the information they provide is mostly targeted at sellers rather than buyers. "It is necessary to have an official real estate index. 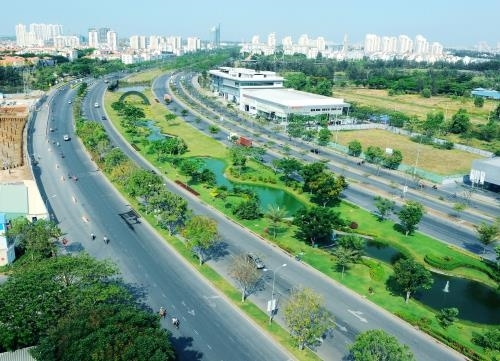 The index will require quality, accurate and updated information," Pham Thanh Hung, deputy general director of The Ky (Century) Real Estate Company, said. The information about urban plans, the primary real estate market and land fund must be highly accurate and practical, he said. "The statistics from State offices and consultancies are not enough and cannot provide a comprehensive outlook for the market." After the decision to create an official index was made, a draft decree spelt out its nitty-gritty: price and volume of real estate transactions, the number of new housing projects, number of newly completed housing projects and average prices for new housing. All values are to be updated monthly and reviewed every year. The decree also demarcates the responsibilities of various agencies: the Ministry of Construction's Housing and Real Estate Market Management Department will be responsible for inspecting, supervising and speeding up implementation of regulations on construction, management, use and exploitation, and updating databases on the real estate market. The ministry's Information Centre will co-operate with the department and the Construction Economy Institute to develop a market information system for real estate. The ministry had planned to approve the draft on April 1, but has yet to do so. A top official at the Construction Economy Institute revealed that opinions on the decree are being gathered from related authorities but no deadline for its issue has been fixed. The ministry had issued Decree 20 in 2010 on creating real estate indexes in Hanoi, HCMC, Danang, and Can Tho, but the programme stalled after the market slumped. Nguyen Chi Dung, deputy director of the Ha Noi Construction Department, was quoted as saying by website cafef.vn, "Hanoi has just issued a list of solvent developers as stipulated in the real estate business and housing laws. We have also started to list completed real estate transactions every quarter but briefly and not with enough information." 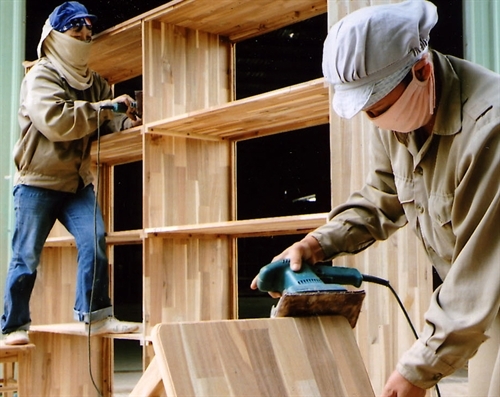 A senior construction department official in the northern province of Hai Duong said due to the paucity of human resources his department cannot create a database on existing housing, office and other commercial space and those to be finished in future. "Fluctuations in the number of transactions and price in the country's real estate market have not been recorded," Tran Dinh Thien, director of the Viet Nam Institute of Economics, said.